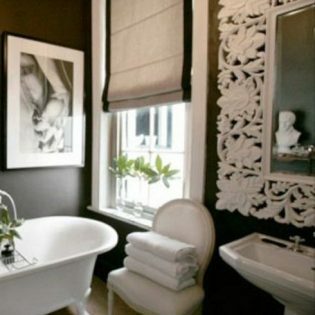 When it comes to designing window treatments with shades, no one does it better than Vogue Window Fashion. 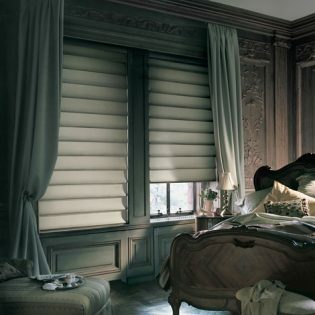 Whether you want to enjoy an obstruction-free view of the outside world in your European-style grand estate in the countryside or luxury New York CBD penthouse, our industry expertise on window shades will impress you. From eco-chic styles to light-filtering fabrics and more, let us show you how to get the most of our beautiful shades. 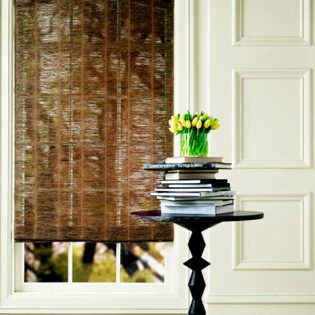 Window shades are extremely versatile solutions when you want to dress up your windows. 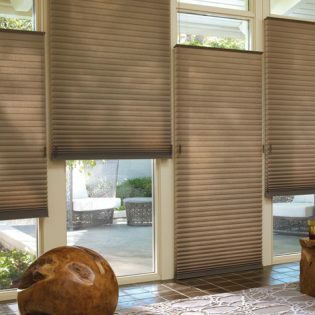 Under our collection, you can choose from Austrian Shades, Honeycomb Cellular Shades, Natural Woven Wood Shades, Pirouette Shades, Roller Shades, Roman Shades, Silhouette Shades, Solar Shades, Vignette Shades, and Pleated Shades to gracefully add structure and movement to your windows. 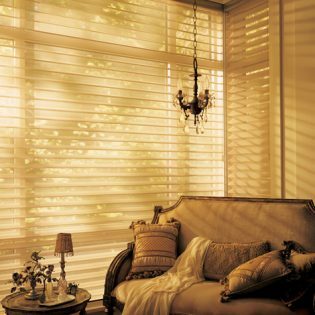 Delivering a perfect marriage between functionality and aesthetics, custom window shades are easily the best option to shape the quality and atmosphere of your home without overwhelming your other design considerations. 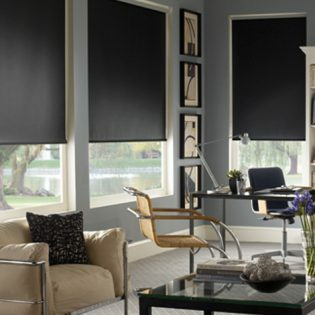 If you seek to have absolute control over insulation, temperature control, fade prevention, glare reduction, and more – you will definitely relish in making shades your priority choice. 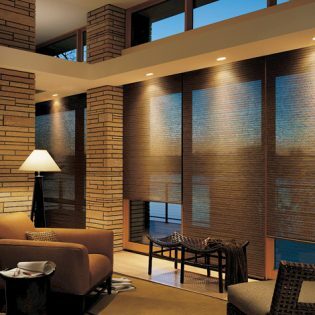 We partner with industry-leading motorized window treatment brands such as Lutron, Somfy, Creston, and more. 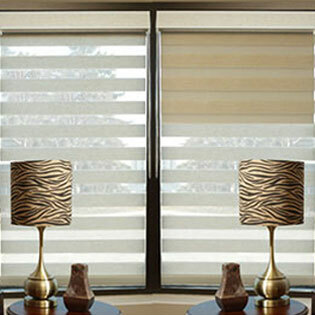 All our automated shades are optimized for both North American and International (DIN) electrical standards. 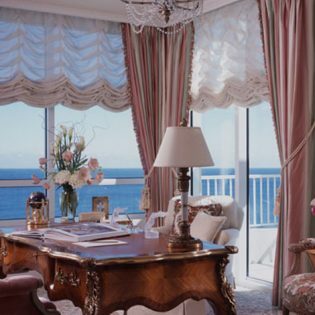 Founded in 1999, Vogue Window Fashion is proud of our experience and expertise in creating a sophisticated range of window treatments with shades. 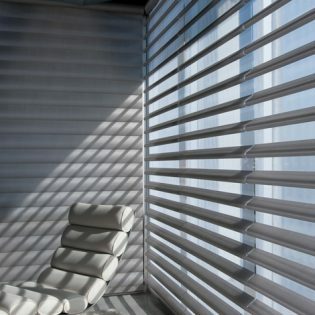 Besides catering to our residential home clientele, we have local, national, and international experience in designing and installing custom pleated shades for a great array of commercial clients, including spas, night clubs, restaurants, casinos, boutique hotels, and large-scale hotels. No project is too small or big for us to handle; let us impress you with our relentless pursuit of artistic excellence when it comes to creating custom luxury shades.